The little and big shoe lover in me are LIVING for this Charlotte Olympia x Barbie collab! As a life-long girly girl, this mix of pink and chic is everything. 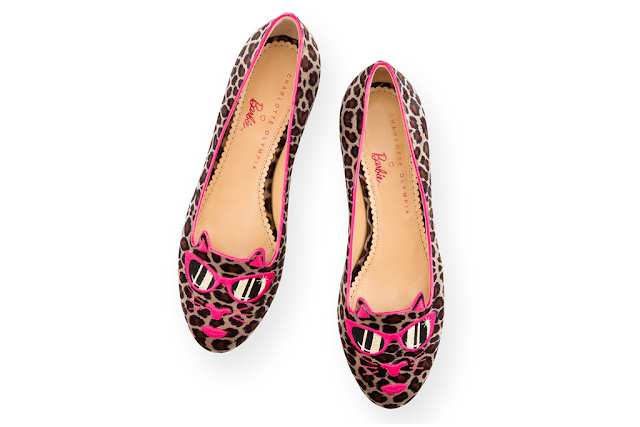 More from Charlotte Olympia x Barbie at Footwear News.